The Tuggerah OOSHC pages have now been removed from the Berkeley Vale Neighbourhood Centre Website. 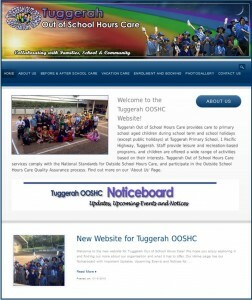 People with kids who need Out of School Hours Care or Vacation Care will now be able to check out the new Tuggerah Out of School Hours Care website at https://www.tuggerahooshc.org.au and find out more about quality, professionalism, learning and fun at Tuggerah OOSHC. We hope you enjoy exploring the website and finding out more about Tuggerah OOSHC and what it has to offer. The Home page has a Noticeboard with important Updates, Upcoming Events and Notices for our parents and children. 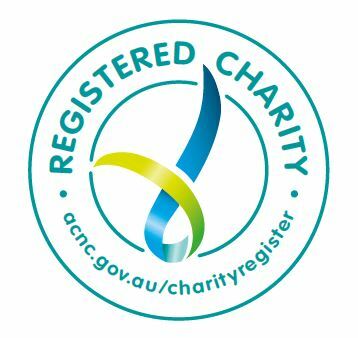 The About Us page has information about Tuggerah OOSHC, including philosophy, funding, the Outside School Hours Care Quality Assurance process, and the auspicing organisation (Berkeley Vale Neighbourhood Centre Inc., which publishes this website). The Before & After School Care and Vacation Care pages contain information about how many places the service has, what kinds of activities are offered, service philosophy and policies, fees, current programs, and enrolment and bookings. The Photogallery page contains Term Newsletters, as well as Photogalleries from Before & After School and Vacation Care. The Contact Us page has full contact details and hours for the TOOSHC offices both at Tuggerah Primary School and the Berkeley Vale Neighbourhood Centre, as well as Google location maps for both places. Please don’t hesitate to contact these offices if you need any further information or assistance.